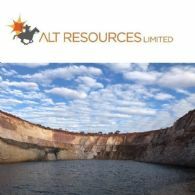 Alt Resources Ltd (ASX:ARS) is pleased to provide the following review and update of the historical Mt Ida Gold Project and specifically the historic Forrest Belle and Boudie Rat open pits being part of the Quinn&apos;s project area. 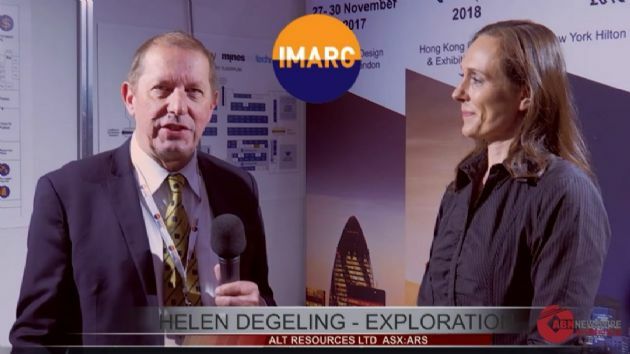 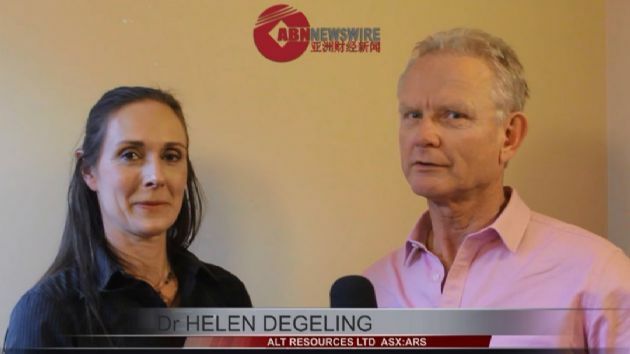 Alt Resources Limited (ASX:ARS) refers to its presentation titled "121 Mining Hong Kong Presentation" that was released to the market on 19 March 2019. 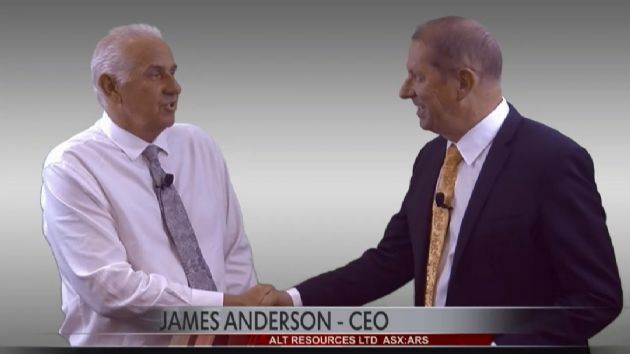 Alt Resources Ltd (ASX:ARS) provides the Company&apos;s latest presentation. 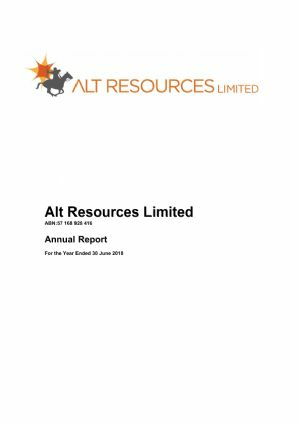 The directors present their report on Alt Resources Limited (ASX:ARS) for the period from 1 July 2018 to 31 December 2018. 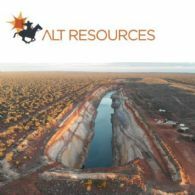 Alt Resources Ltd (ASX:ARS) is pleased to provide an update to the Mineral Resource estimate for the Bottle Creek and Mt Ida Gold Project. 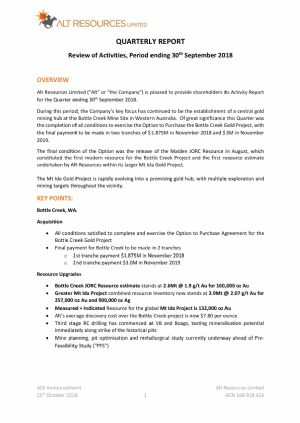 The Company recently completed estimations based on the third phase of RC drilling at Bottle Creek. 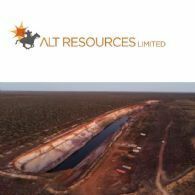 Alt Resources Limited (ASX:ARS) is pleased to announcement the appointment of Ms. Elissa Hansen as Joint Company Secretary with Mr. Clive Buckland. 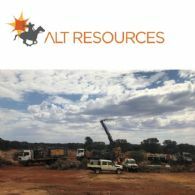 Alt Resources Ltd (ASX:ARS) is pleased to report that ongoing collation and review of historical data over the Mt Ida Project has confirmed consistent wide gold intercepts at the Shepherds Bush Prospect. 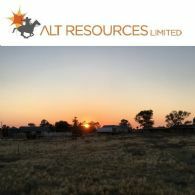 Alt Resources Ltd (ASX:ARS) is pleased to announce that it has completed initial metallurgical test work on oxide gold samples at the Emu and Southwark deposits from the Bottle Creek Gold Project in the Mt Ida region of Western Australia. 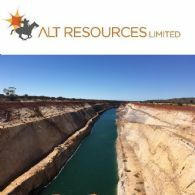 Alt Resources Limited (ASX:ARS) is pleased to provide the following information on the acquisition of Bottle Creek Gold Mine. 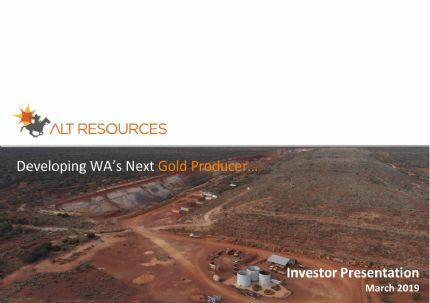 In November 2017 the Company entered into a binding Option to Purchase Agreement to acquire the Bottle Creek Gold Mine located 80 kilometres north west of Menzies in the Mt Ida gold belt in WA. 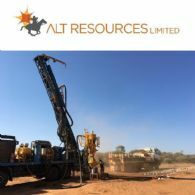 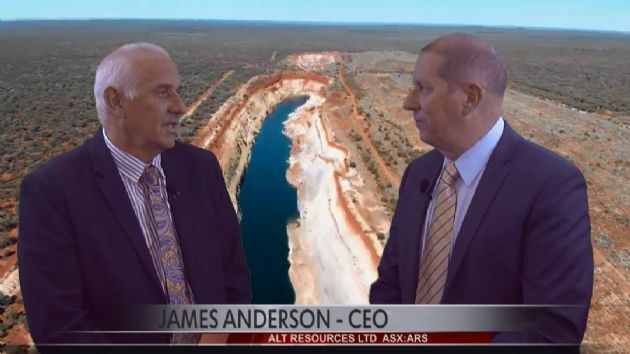 Alt Resources Limited (ASX:ARS) is pleased to announce that it is proposing to undertake a capital raising to raise up to $2.5 million before issue costs.